Golf and Palm Beach County go hand in hand. With 140+ golf courses in the county, there are plenty of homes for sale in golf communities and at just about any price range. If swinging a golf club is your idea of exercise or the perfect way to enjoy a day, then you will never run out of options in Palm Beach County. There are more golf courses to choose from than there is time to play them all. If you are an avid golfer, finding the right course might be a lot of fun as Palm Beach County has a lot of options. Is a private club, semi-private club or public right for you? When making this decision, it is important to consider your personality, finances and whether you want variety or a predictable experience. With all of the options, there is a right fit for every golfer. Here are a few courses to explore. Atlantis Country Club, Atlantis - The golf course consists of 18 holes. It features four sets of tees, two putting greens, a driving range and sand bunkers. The golf course is open to the public. Atlantis Golf Club, Atlantis - Atlantis Golf Club has been private since 1972. The club has 27 holes of golf on 6,700 yards. There are three nine-hole courses and four sets of tees. There is a maximum of 350 playing members. The Atlantis Golf Club offers a full service clubhouse, PGA teaching pros, a large practice facility, many tournaments and events. What homes are for sale on the golf course? 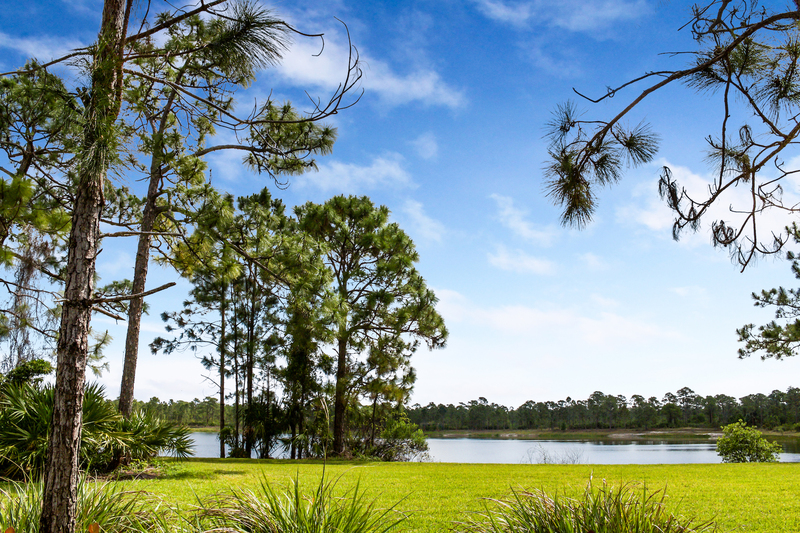 See all homes with golf course views in Palm Beach County and Martin County.